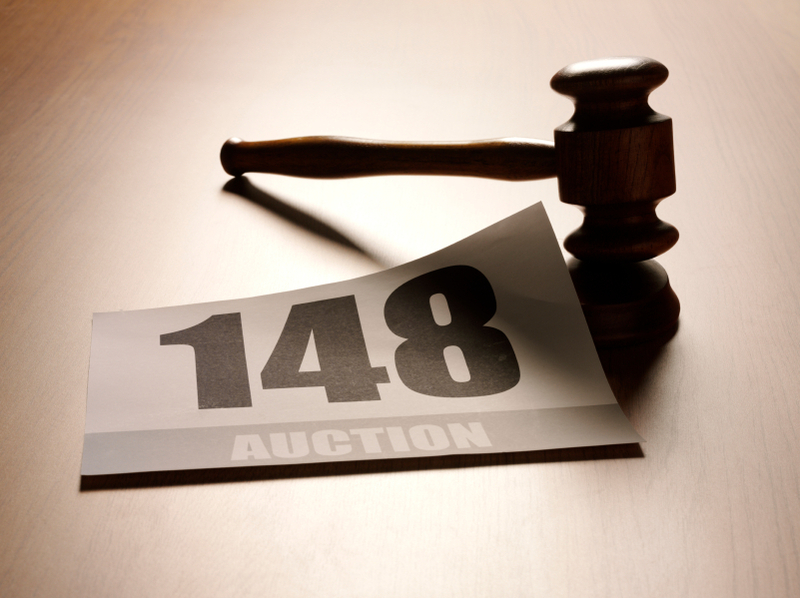 Wednesday 24th June 2015Do Auction Prices Really Matter? One of the staples of art news in the wider media world is record breaking auction prices. It seems nearly impossible to go a week without seeing another news story about a new auction record for a painting, or a work by a living artist, or for a 3 day blockbuster sale where billions of dollars change hands across a few separate auction lots. We've been a bit guilty of this as well, as the numbers truly are staggering, but it has eventually led us to wonder: what does this really have to do with art? It's occasionally interesting, but when new records seem to be cropping up monthly, if not weekly, it's difficult to get as excited about it as before this trend kicked off. So what does it really have to do with art? In the day-to-day practical life of most artists, it has little to nothing to do with art. The pieces that are being exchanged are often beautiful, and often historic, but to the collectors who pay these incredible sums for the pieces, does the history or beauty really matter? Or is it simply a tax-write off, a way to shelter some income, or an investment that will appreciate in value, no different than buying stock in a new company? The only possible exceptions might be the works by still-living artists, as those are only recently commanding the staggering prices that classic works by European masters and their lot have always received. They're changing hands less and less frequently nowadays, so perhaps that is a part of what is driving up auction prices around the globe. The artist still doesn't see a single cent of any auction price, regardless of whether they're still living or not, of course, so perhaps that still doesn't matter. Perhaps the biggest concern is that these truly incredible valuations for pieces are causing cash-strapped museums from around the world to consider breaking up their collections in order to create new endowments to keep their doors open - or in some cases, to expand their collections. All this really does, though, is remove a piece of incredible cultural history from public access, so that a wealthy speculator can preserve it in a warehouse somewhere in the hopes that it will appreciate value. Isn't art supposed to be for the world at large?